New York State Park Police are taking no chances with Drake's concert at Jones Beach Theater tonight -- they've called in for extra security in light of the rapper's recent brawl with Chris Brown, TMZ has learned. Law enforcement sources tell TMZ ... the Park Police, who cover Jones Beach, have asked for extra men to patrol the show from the New York State Police, who cover Long Island as a whole. We're told the Park Police don't want anything to occur like what happened this week at W.i.P. 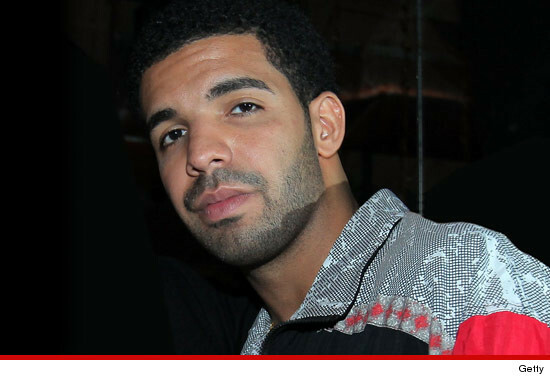 As TMZ previously reported, despite a report to the contrary ... Drake is not in danger of being arrested at tonight's show.